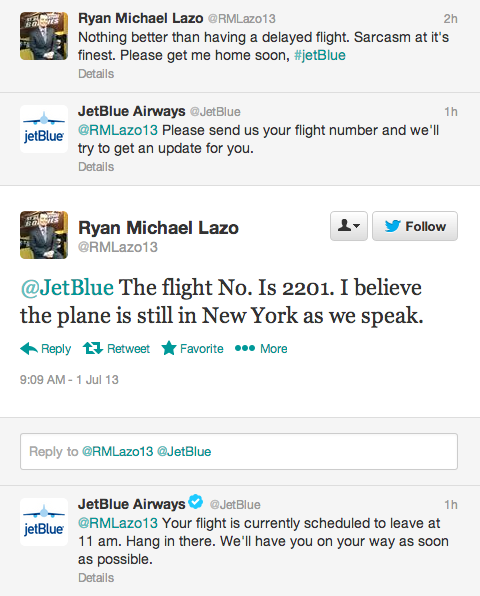 How Effective Is Social Media At Driving Word Of Mouth? 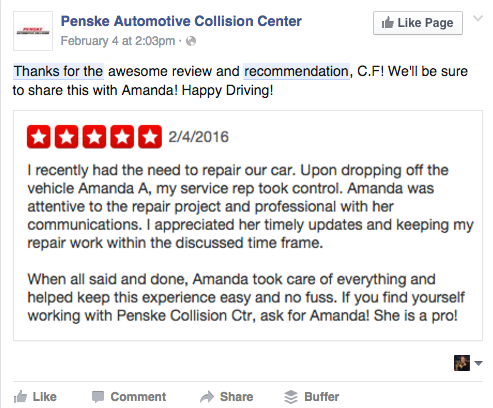 Here’s how to effectively implement word of mouth strategy with social media and what would happen without it. People have always discussed the experiences they have had with brands, services, and products. These types of word of moth statistics exist to prove it. These discussions are now being held via social media, further contributing to WOM, as social media has a higher, faster and real-time reach when compared to traditional, offline WOM. People use influencer recommendations before buying products or using services, all the time. Influencers are therefore a group of people who can help generate positive WOM for your business, as we call it influencer marketing. 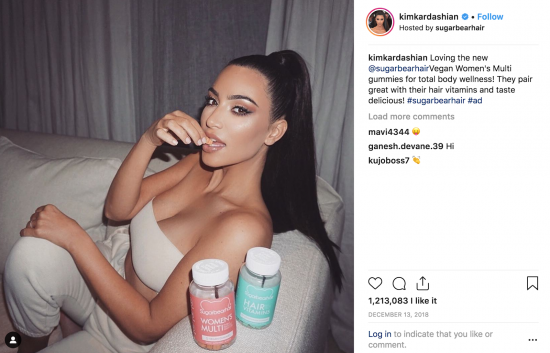 You can pay influencers to talk about your product. 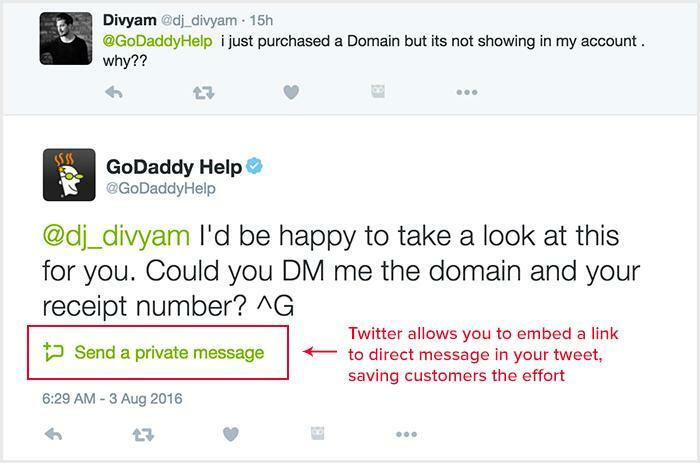 Or alternatively, you can send them products for free to use and share their first-hand experience. You’ll definitely want to identify the right influencer for your business. Their approach was simple. Every time someone signs up for Paypal, they receive $20. If that person refers a friend, they would receive another $20. How much did the company give away as a result of their referral program? Between $60 and $70 million. 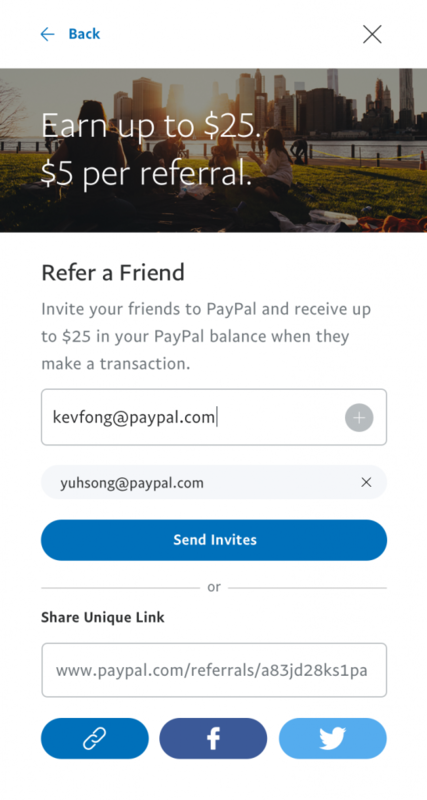 In the third quarter of 2018, Paypal had 254 million accounts, all thanks to their shareable and social media friendly referral program.